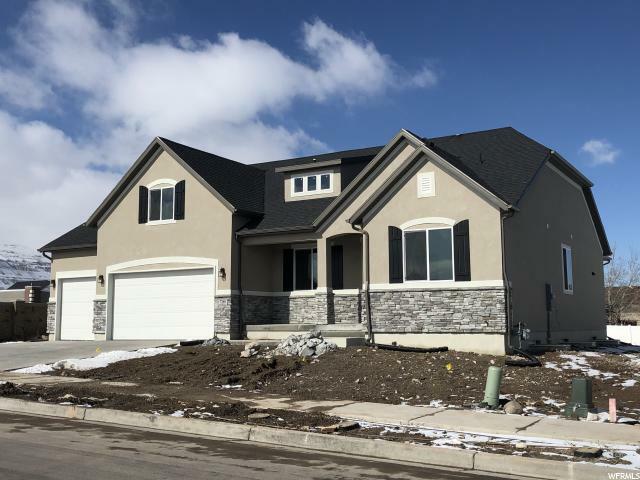 All SUNSET POINTE homes currently listed for sale in Herriman as of 04/22/2019 are shown below. You can change the search criteria at any time by pressing the 'Change Search' button below. "This popular Hemingway plan features an entryway with adjacent flex space that can be personalized to suit your needs. At the back of the home, you'll find a great room, a large kitchen with a fabulous sun room, an enormous island, optional mudroom and a walk-in pantry. An upstairs laundry room, huge loft and four bedrooms, including the spacious master suite and deluxe master bath complete this elegant home. Options on this home include include a 3rd car garage, 9 ft basement walls and gourmet kitchen to suit any chef's needs. The buyer can still choose interior options to personalize the home to their needs." "SOUTH FACING * READY TO MOVE IN * FRONT YARD LANDSCAPING INCLUDED * 20 ft wide side yard for RV Parking * Huge 6'7x7'6 KITCHEN ISLAND and SUNROOM for entertaining. 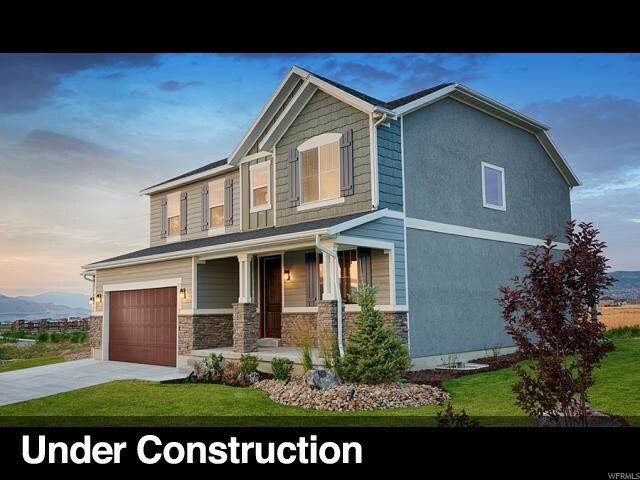 *VAULTED GREAT ROOM * BONUS ROOM w/ Bath & CLOSET above garage* MASTERBED has 2 walk in closets* BASEMENT has 9 ft BASEMENT WALLS , 2 additional bathroom hookups and enough room for 3 bedrooms and rec area for additional space. "